Making smoothies in larger batches might be a good idea if you want to save time and have them readily available to drink. Here's what you need to know about storing the extras in the fridge. Putting a smoothie made with frozen ingredients in the refrigerator will change the texture and dilute the drink as the ice or frozen fruit melts. If you don't mind the blander flavor, it's still good to drink. 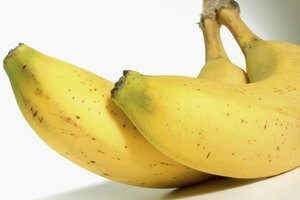 Bananas degrade quickly—within a day, cut bananas may brown and soften. 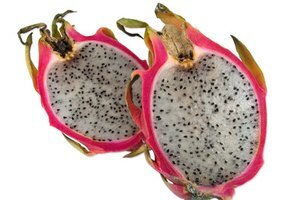 If your smoothie contains a lot of this fruit, you may notice a change in color and texture. Bananas actually become sweeter as they brown, so this isn't necessarily a problem. It's still safe to drink a smoothie with discolored bananas. Smoothies with other fruits may keep for several days in an airtight container in the fridge. If the drink was made with fruit that was already going soft, drink it as soon as possible. 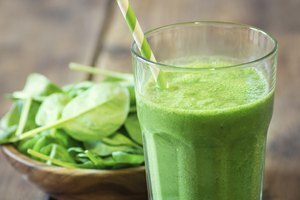 The bottom line: In most cases, it's safe to drink a smoothie that's been in the fridge for at least two days, although the texture and flavor may not be ideal. 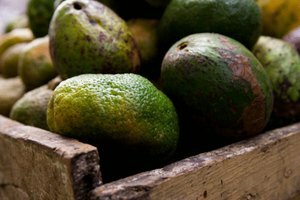 Of course, if there's any mold or an unusually strong smell, it's too late—throw it out. Freeze your smoothie in an airtight container to extend its life. This will stop the fruit from going bad and preserve the frostiness. If you like thick smoothies, partially thaw and then blend to your preferred consistency. Frozen smoothies should keep for at least a few weeks.